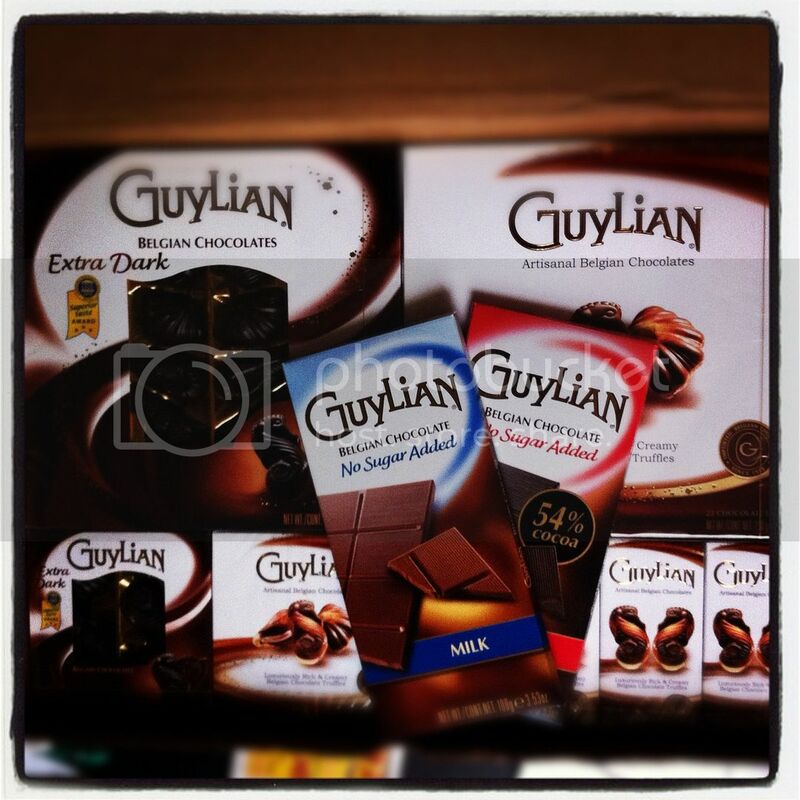 Want to win some Guylian Belgian Chocolate Truffles? Check out my review. Win It: 1 Whirlwind of Surprises' reader will win a Guylian Artisanal Belgian Original Chocolate Truffles ($14) Box of 22 for themselves!! Open to US. Good luck! I learned that For more than 50 years, Guylian Artisanal Chocolate Truffles have been made in Sint-Niklaas, Belgium the old-fashioned way. I learned that the best way to enjoy them is ti slowly savour them! I learned I can get these at Walmart! opps, i thought that it said waffles. Inhale the rich and sensuous aroma of our chocolates. You'll notice the careful balance of luxurious Belgian chocolate and a hint of roasted Mediterannean hazelnuts from our freshly made chocolate truffle filling. They have chocolate bars with no sugar added. i'd LOVE to try their special extra dark truffles! I'd like to try the Milk Chocolate No Sugar Added Bars ヅ *Thanks* for the giveaway! Yummy giveaway. Thank you. I learned that they are made with 100% pure cocoa butter and that Guylian Belgian chocolate is a unique recipe made only by Guylian in Belgium. Boosted you to 456. Usernames: FromFurrin on GFC, G+ and Google Reader.